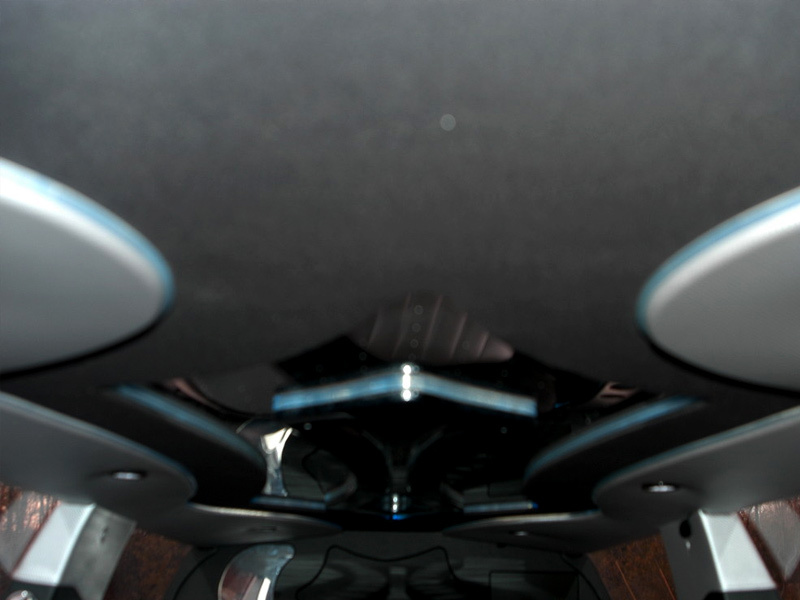 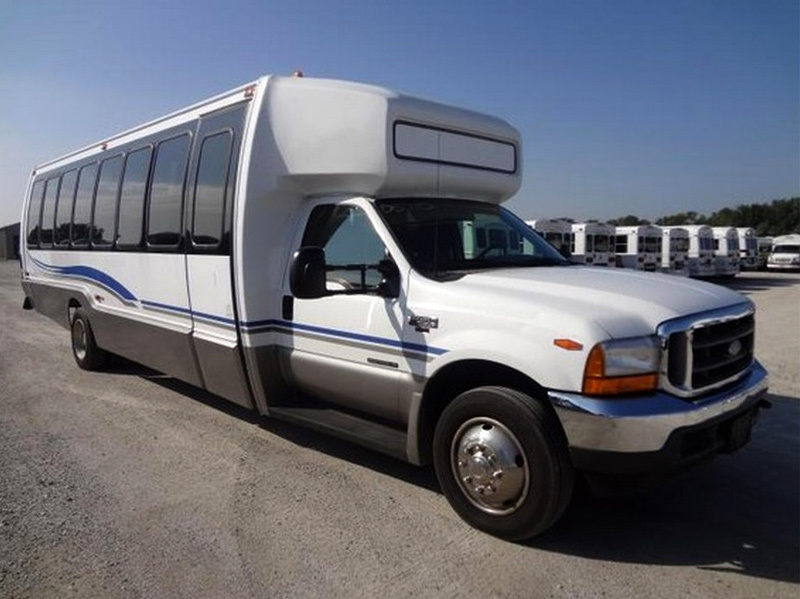 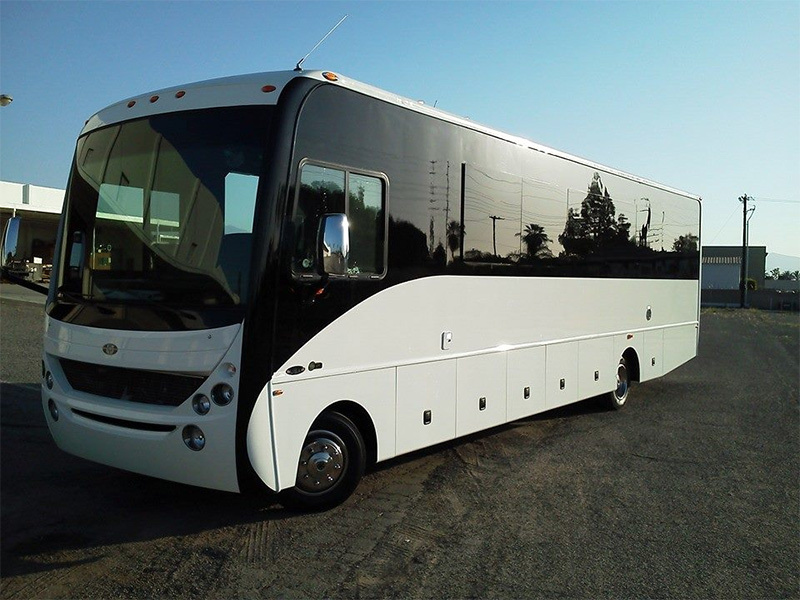 Our fleet of vehicles includes everything from small 10-passenger limousines to large 35-passenger luxury liners with restrooms. 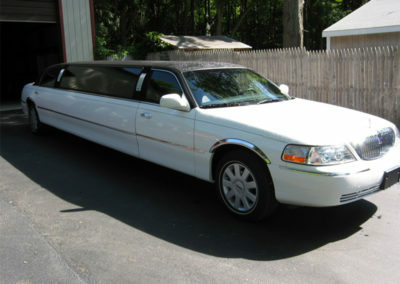 Call 585-343-1975! 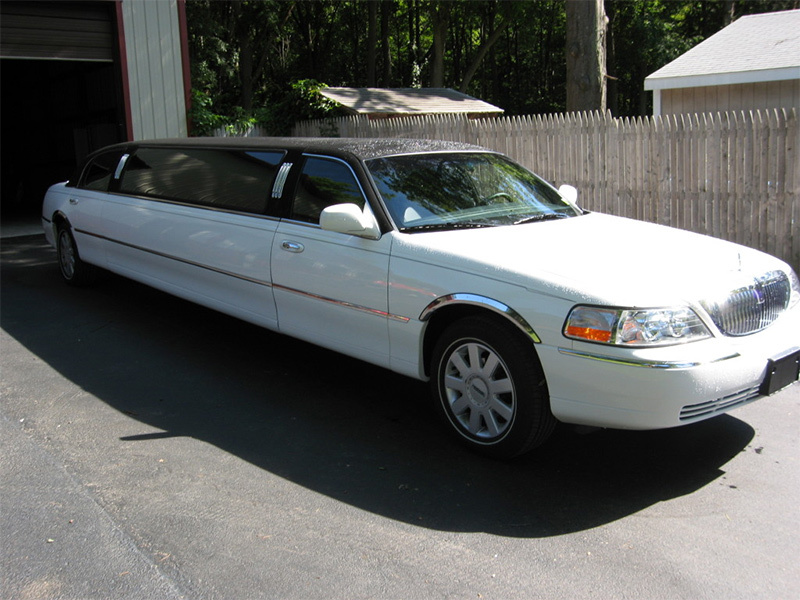 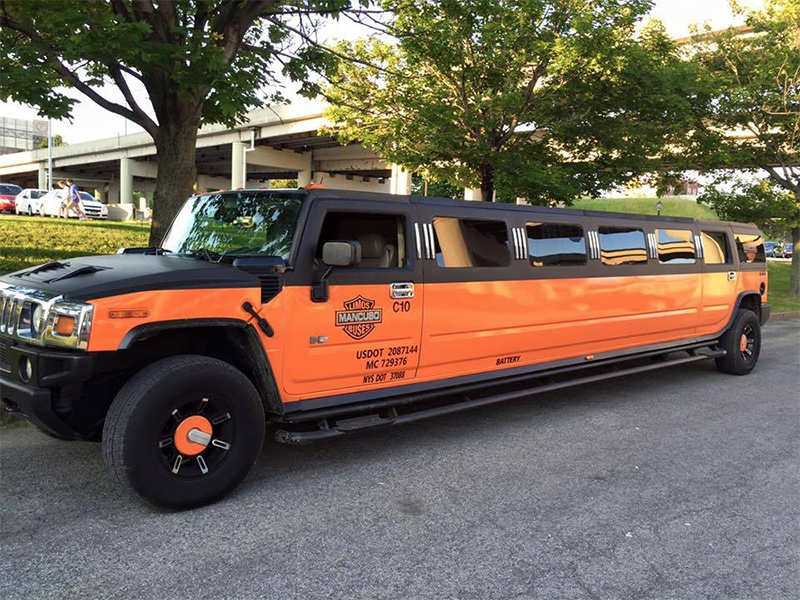 Based in Batavia, NY, Mancuso Limos and Buses of WNY has been serving Rochester, Buffalo, Syracuse and Niagara Falls for over 25 years. 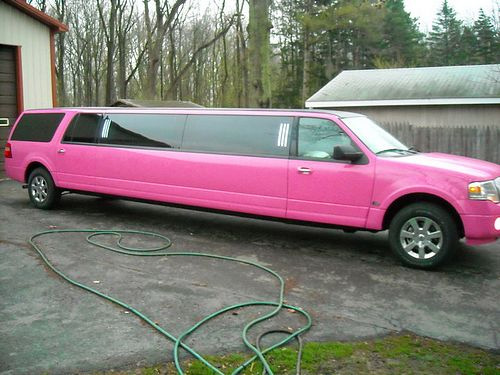 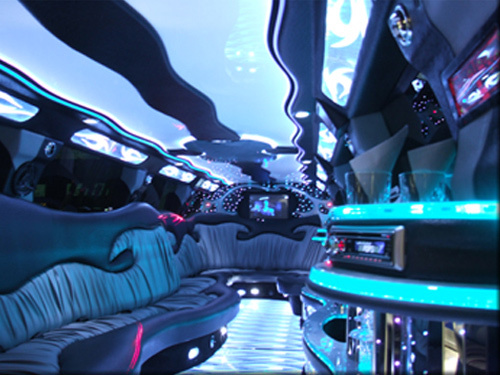 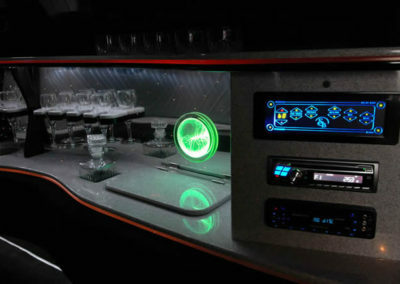 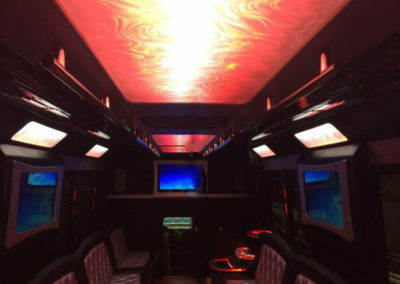 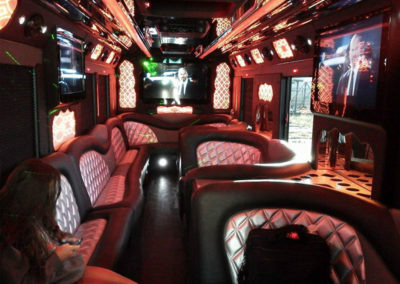 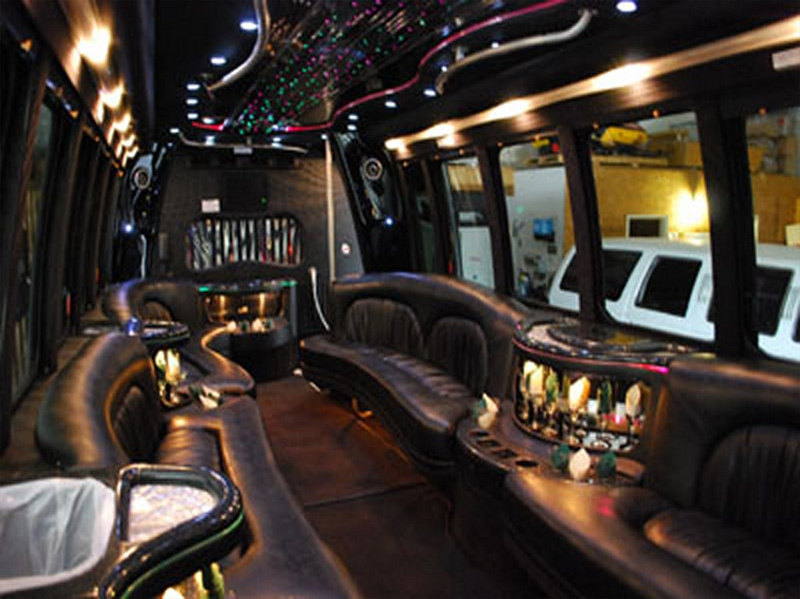 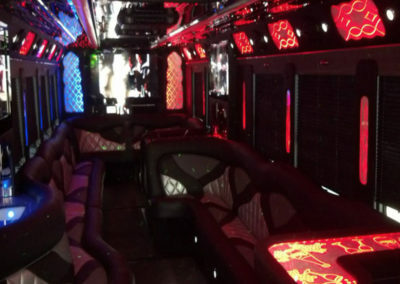 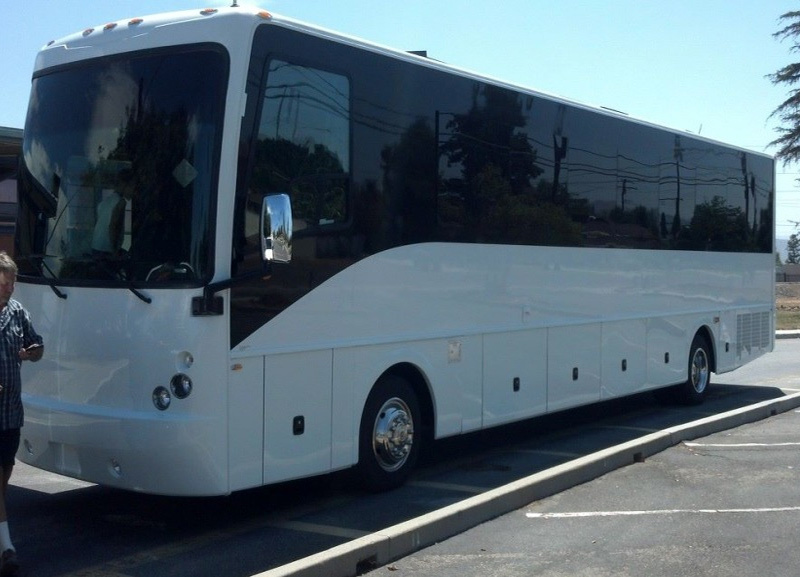 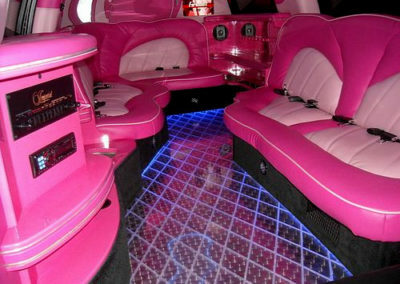 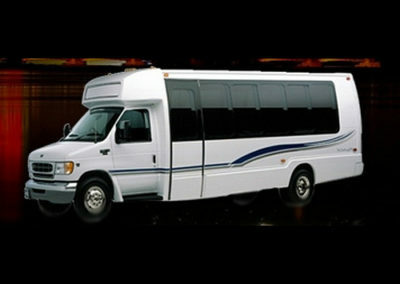 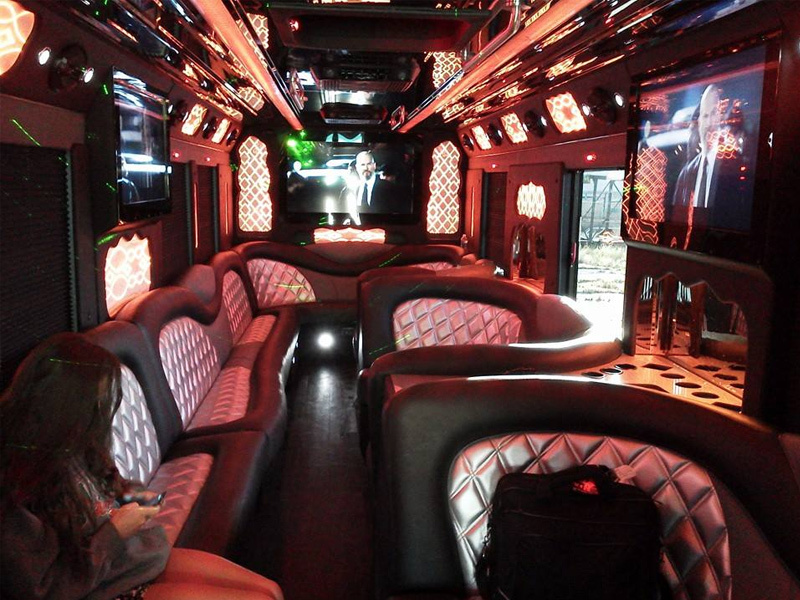 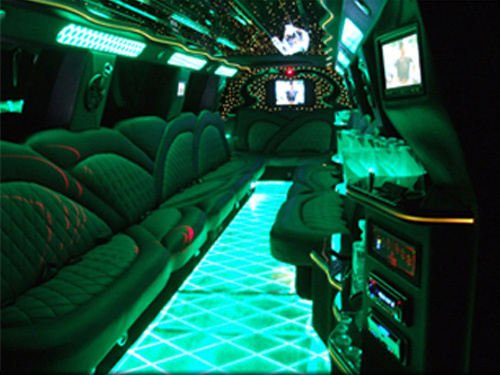 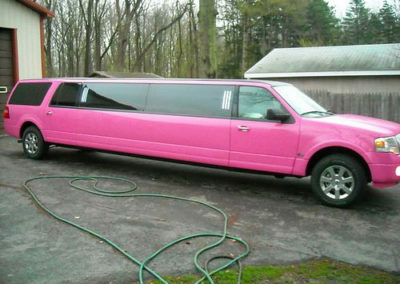 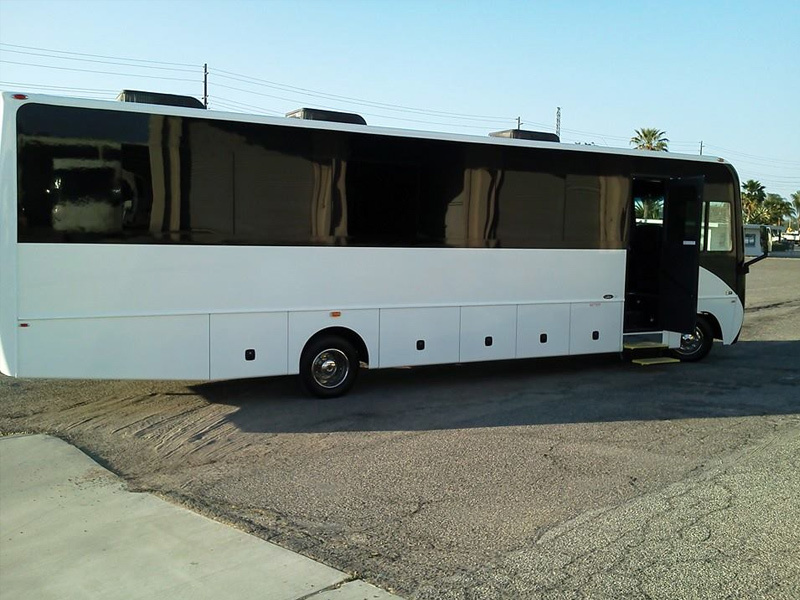 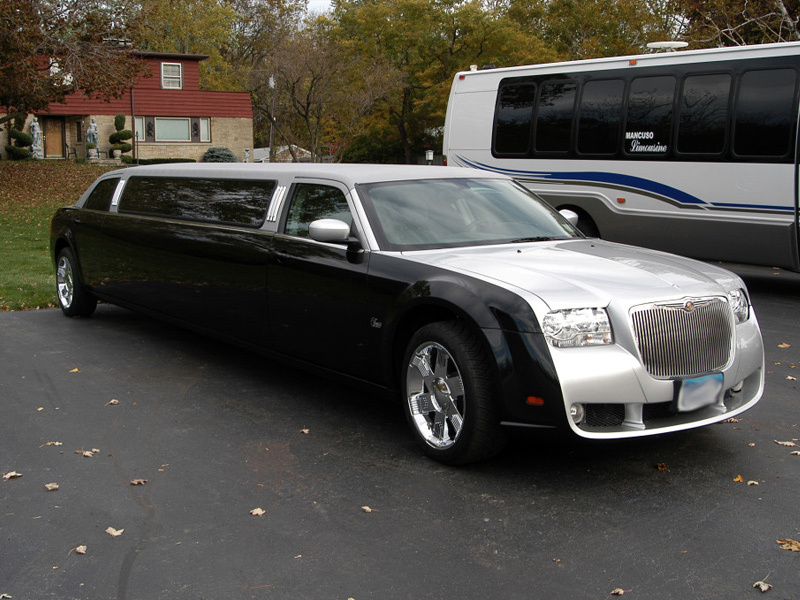 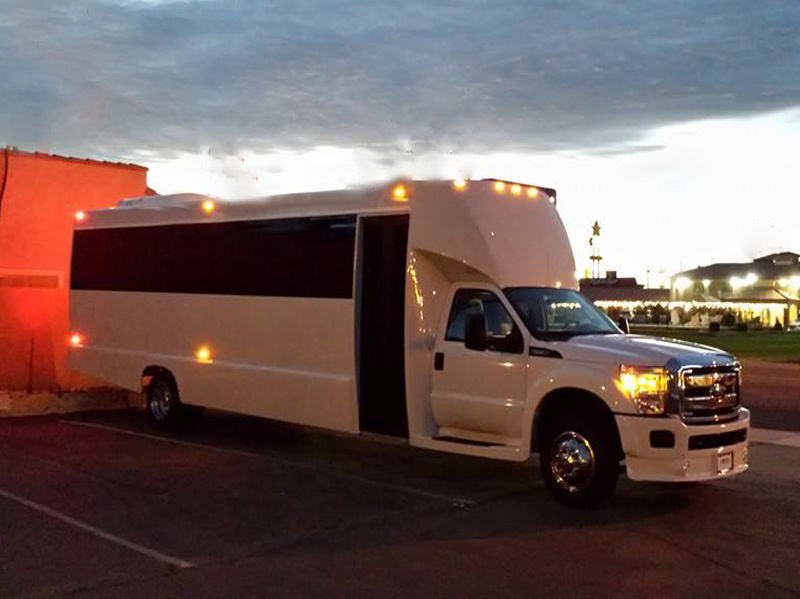 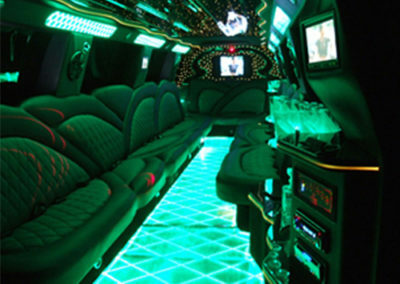 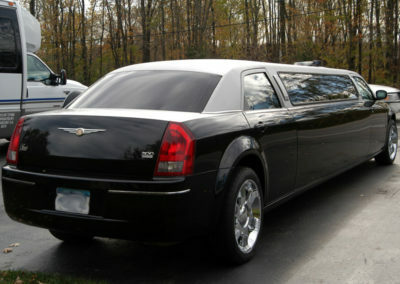 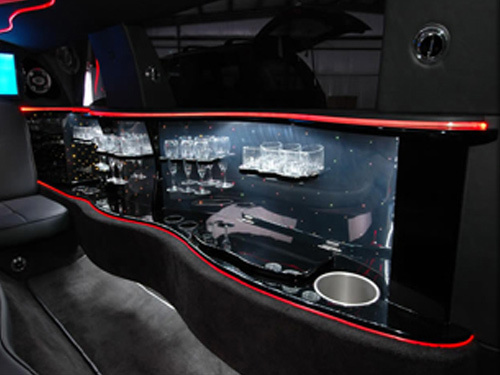 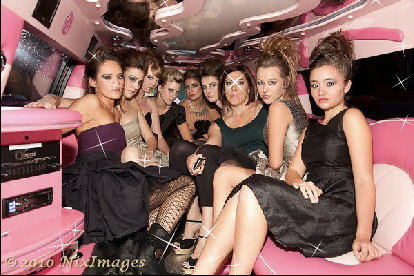 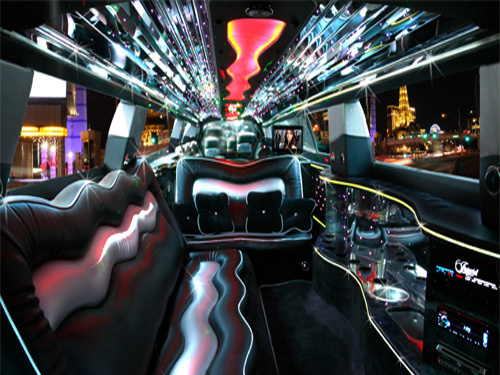 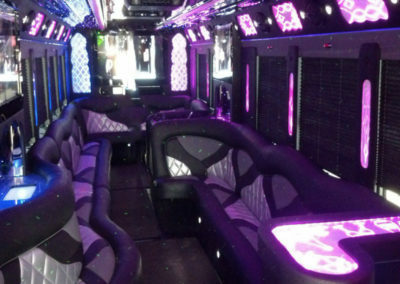 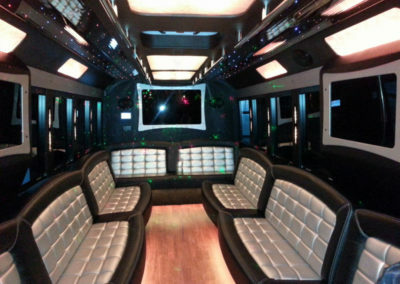 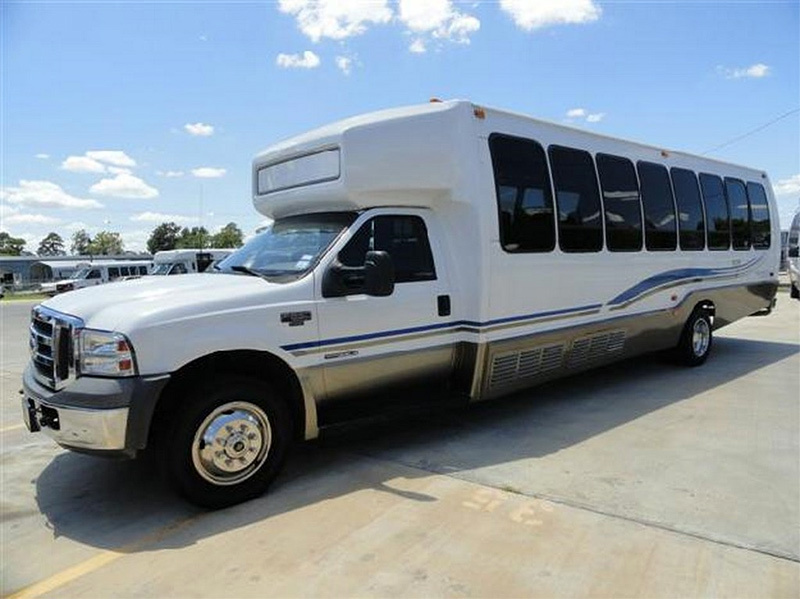 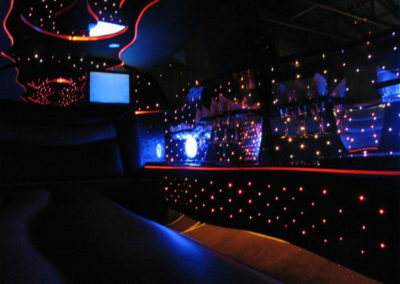 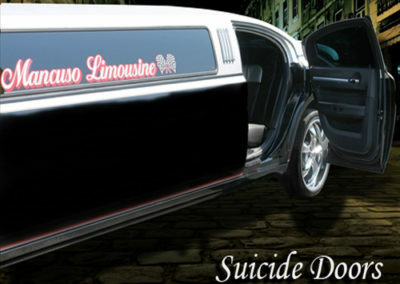 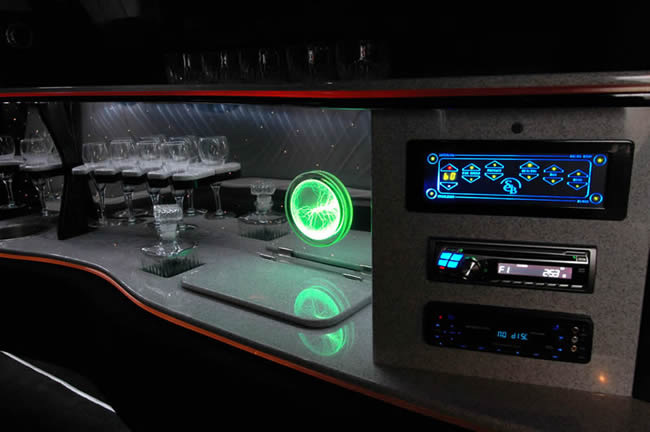 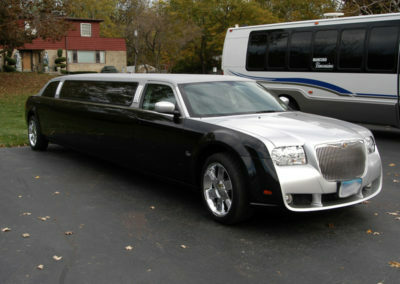 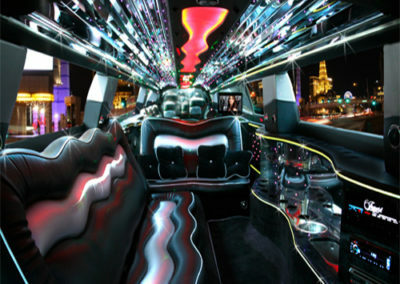 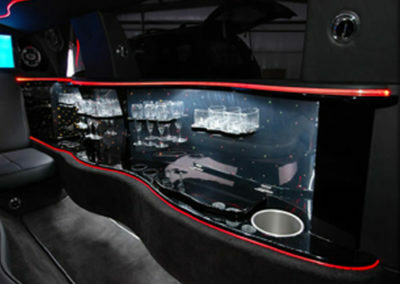 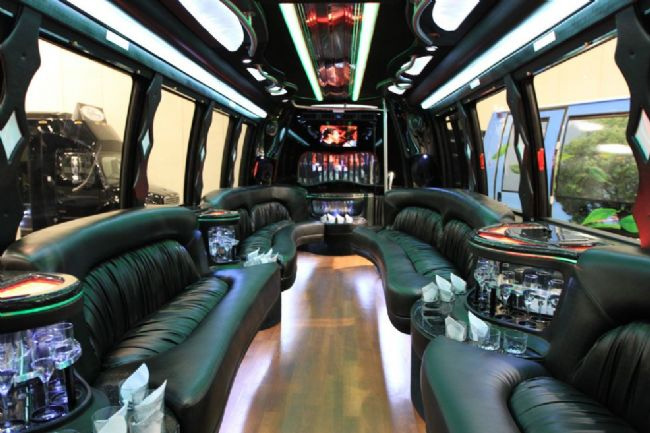 Whether you are looking for a 10-passenger limo or a 35-passenger luxury party bus, we have you covered. 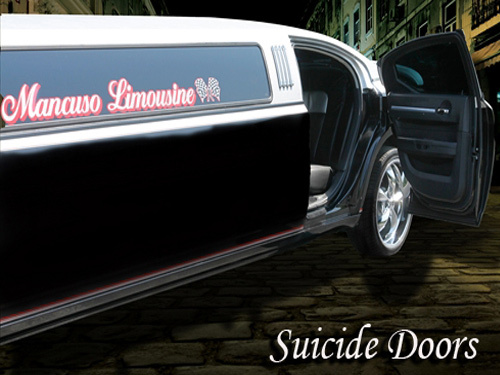 Leave the driving to our professionals! 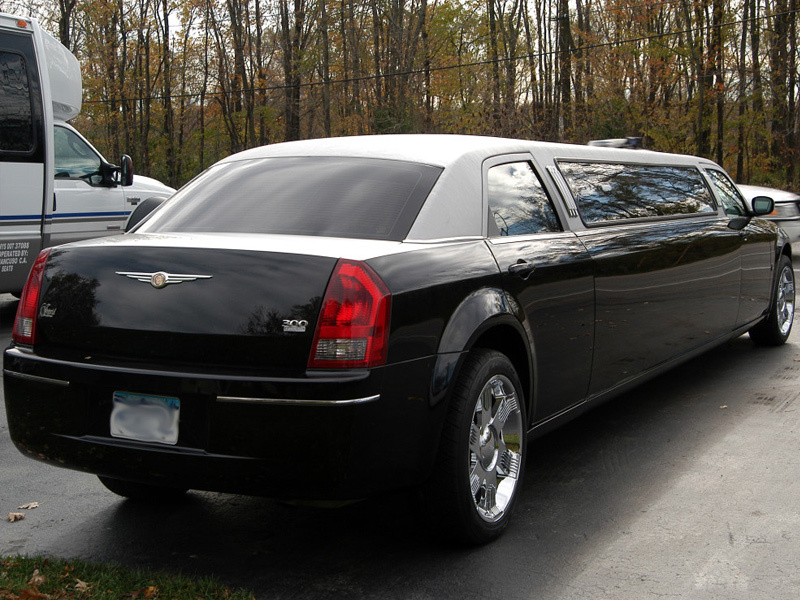 Call 585-343-1975 today.